A staple of Summer , Hawaiin Tropic has three new ways to to prteoct your skin this season. Island Sport Ultra Light is is a super lightweight spray . This goes on and you barely feel like there is anything on your skin. It's oil free with no sticky feel and little scent. 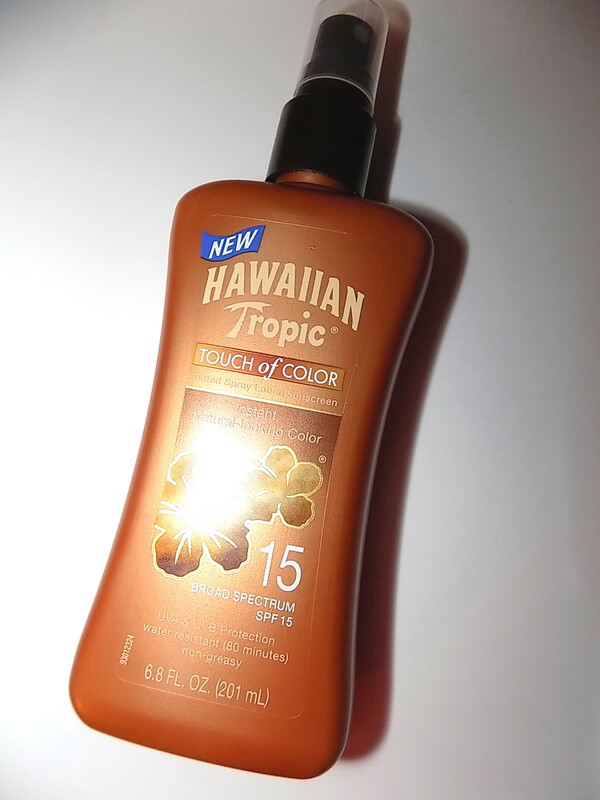 I love this for anytime , who likes to feel like they have sunscreen on during the day? Out by the pool or beach , sure but at the baseball game or running errands? 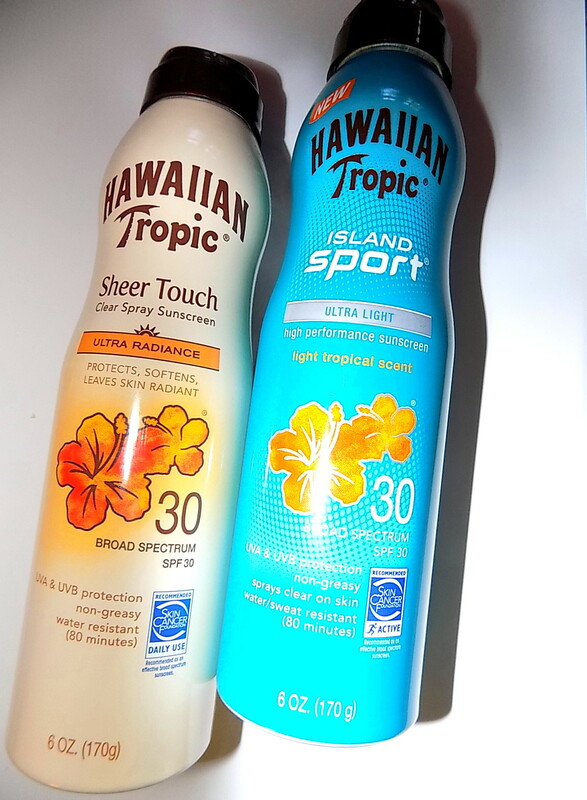 It's SPF 30 Broad Spectrum and 80 minutes water resistant as well as sweat resistant. There is also a matching SPF lotion. 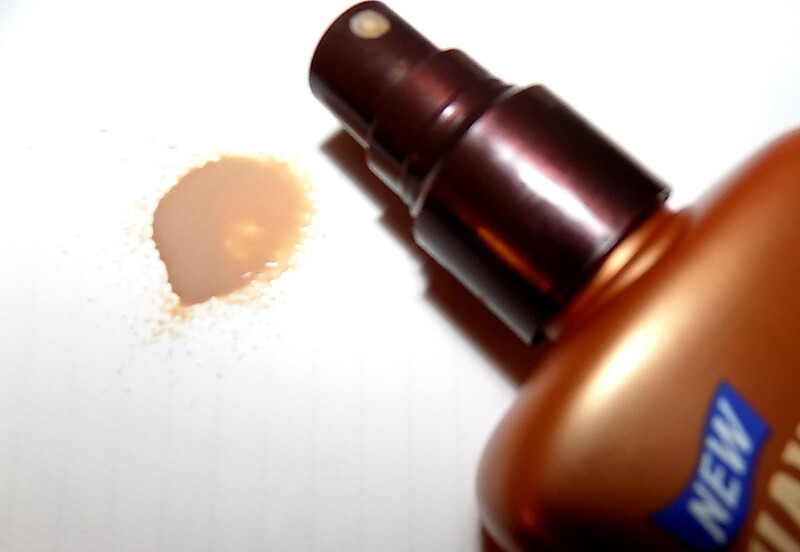 Touch Of Color Tinted Spray Lotion - Want a little already bronzed look with your SPF? This new formula adds just a tint of color . Not self tanner deep but a light boost. Caramel and mica extracts add the glow on skin . It's moisturizing along with an SPF 4 or 15 . 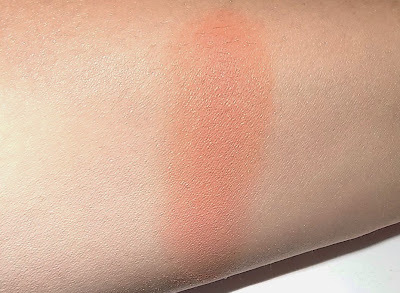 Even at night you could use this for a quick color touch up on legs, arms or decollete. Sheer Touch Clear Spray is an addition to the Sheer Touch line with their Ultra Radiance formula lotions they've had for some time. I've used them for years , with them often subbing for fragrance as a body lotion/SPF. This has the well known Hawaiian Tropic scent we love and is light but does have some feel on your skin. Extracts of guava, papaya and plumeria are there to help condition and soften skin. Comes in SPF 15 & 30. With 90' temps approaching, it's time to lighten up the skincare routine for many of us. I already have for several weeks. 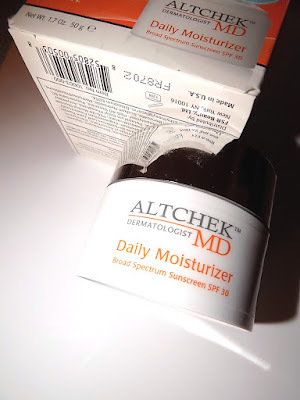 There are many nice lightweight but effective products out there , and Altchek MD's Daily Moisturiser SPF 30 is looking to be one of those. This has been on my desk for awhile and I hadn't tried it. I thought it would be too heavy for me. 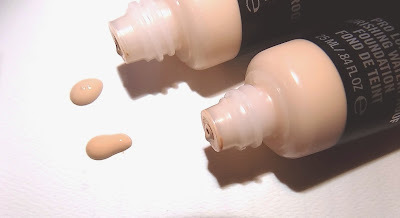 But once I did, I found a lightly hydrating , creamy product that sinks in fast. 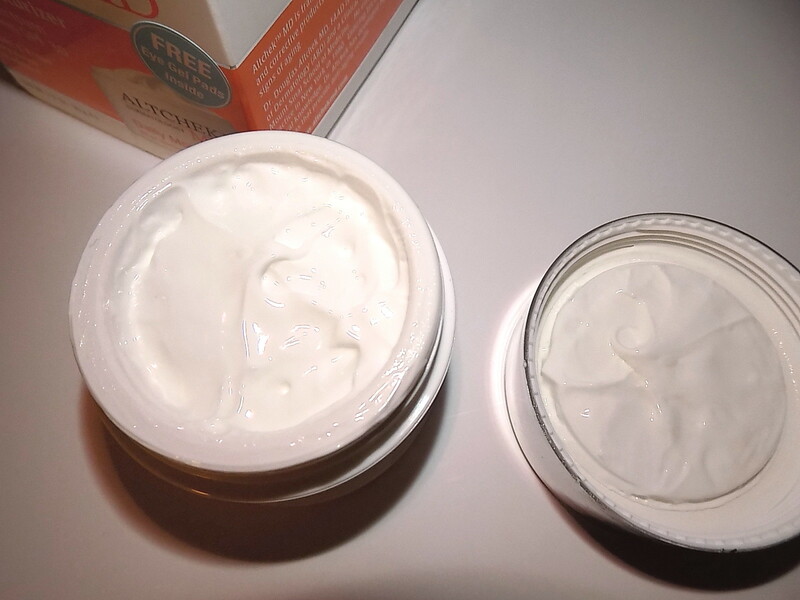 The cream has a nice , almost whipped consistency and isn't heavy at all. For oilier skins ( but probably not super oily ones ) it's a nice choice along with anyone who just wants something a bit less for Summer. I think of this a solid, basic AM moisturizer. 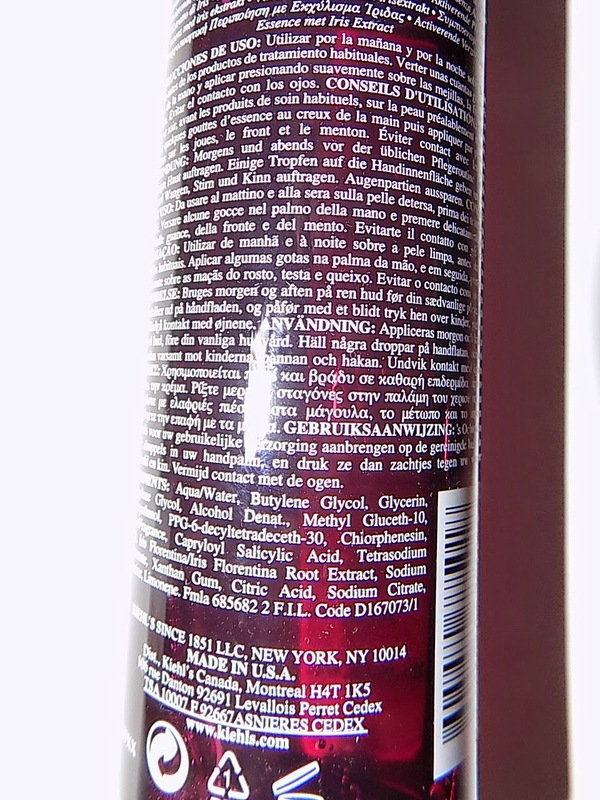 Ingredients include Ester C, Panthenol, Vitamin E and Green Tea Extract .The SPF is 30 and chemical based. Dr. Douglas Altchek is a NYC based dermatologist and his full line is now exclusively at Ulta. He has focused on treatments that are easy to use and work together well for radiance , correcting lines and preventing future damage. Altchek MD Daily Moisturizer SPF 30 is $ 30 at Ulta. Another rave for MAC . 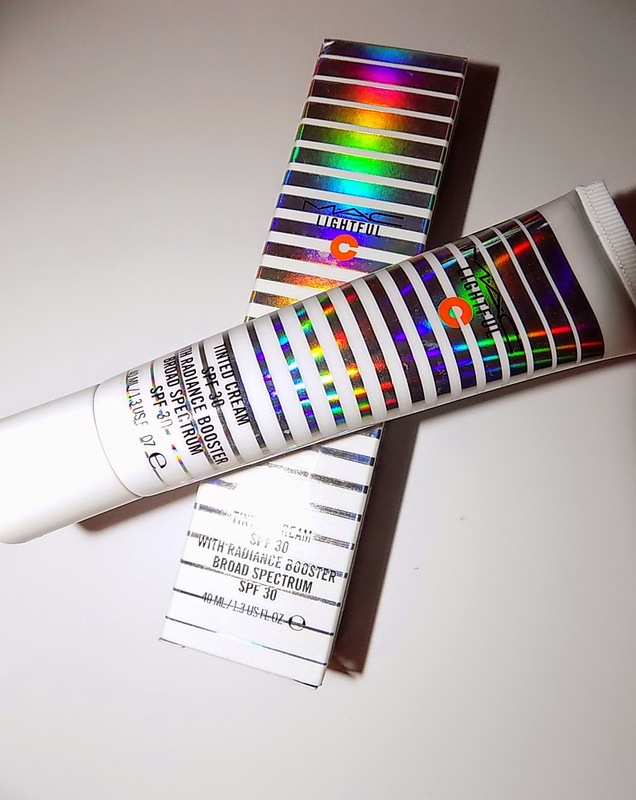 Lightful C Tinted Cream With Radiance Booster is simply that good. 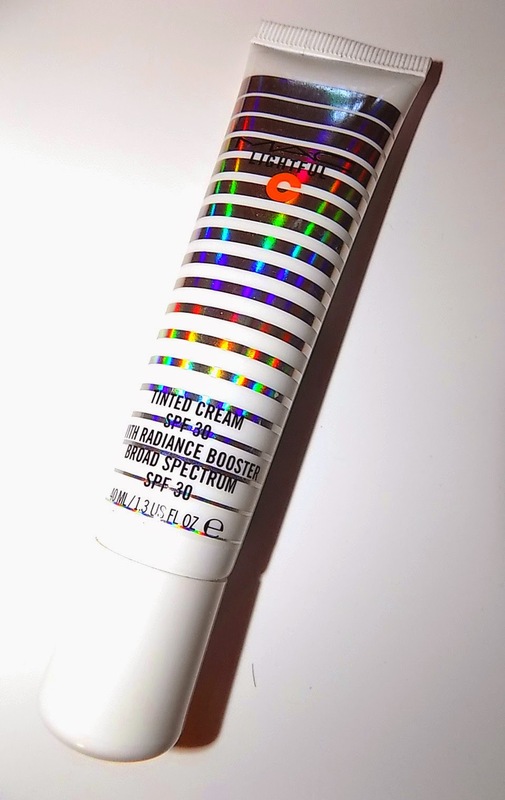 This new product is a tinted cream , like a BB , and offers really good coverage. It's medium coverage, up from the usual light most BBs or CCs have. It's enough to use on it's own on good skin days, little time to get ready days or if you just want lighter coverage. It's not heavy so it works for all skin types and has SPF 30. 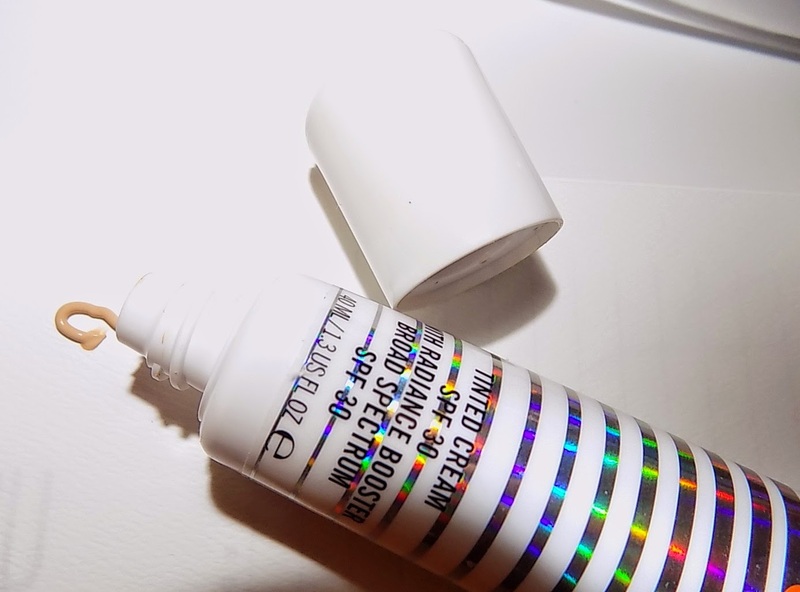 The cream is color correcting, helping to reduce the look of imperfections and it also boots radiance. As I said it covers very well, has a semi matte finish , has just the barest feel of hydration and with Vitamin C helps to work against dark spots. It's a rare day I go without foundation totally, but using this I have. The SPF is both chemical and physical with 1.10% titanium dioxide. Other ingredients include licorice and gentian root extract , wheat germ and apple fruit extract, caffeine ,glycerin and sodium hyaluronate. 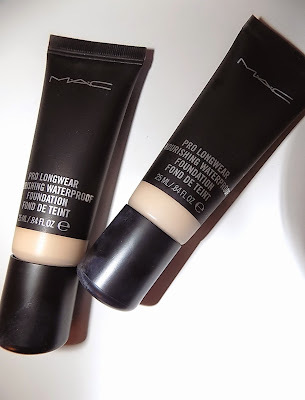 I have always loved MAC's BB Creams, but this goes one better. The Mom is loving it too , it gets both our seal of approval , as it works great on mature skin as well. 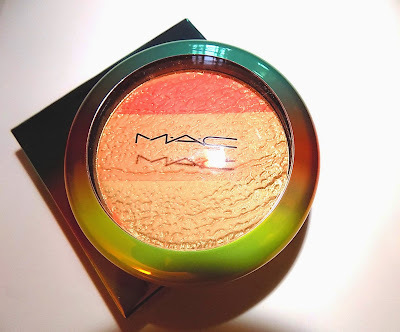 MAC Lightful C Tinted Cream With Radiance Booster SPF 30 is $ 35 and comes in 9 shades ( shown is Light). I've come to really like Essence lotions. They seem to be just right for my skin, hydrating but not too much with skincare ingredients in the mix. 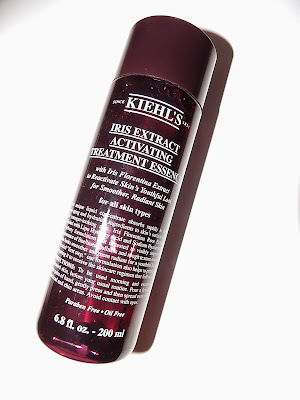 Kiehl's recently intro'd their own new Iris Extract Activating Treatment Essence . Like most essences I've tried so far, this is slightly thicker than water liquid that you almost "splash " on your face. Not quite but you pat in on and in your skin. Along with an instant boost of moisture , it also feels firming right off and refreshing. Once used, the next day skin feels and looks plumped and I also noticed within two days , brighter and smoother. Kiehl's uses Iris Florentian Root Extract which they say gets to skin layers quickly adding radiance , and helping with fine lines . 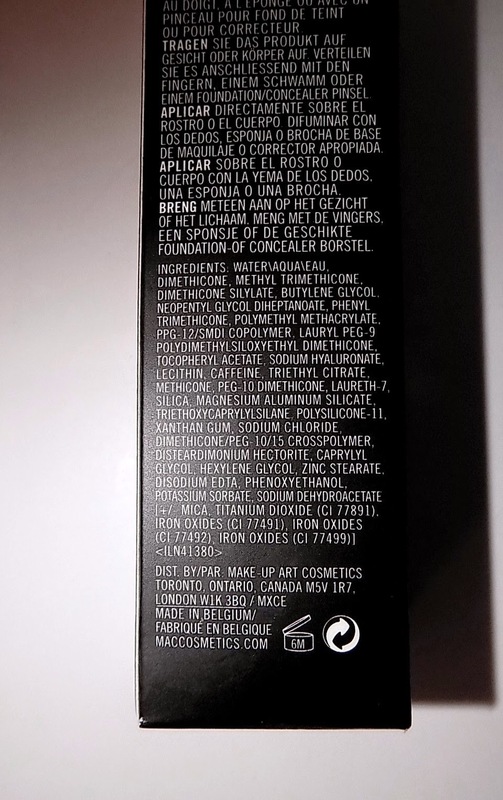 That's a lot to put on one ingredient but after a week's use I think the brightening/smoothing is there. Other ingredients that will make this work are Lipo Hydroxy Acid which exfoliates dead skin cells and Sodium Hyaluronate , a hydration booster. If you , like me, have oiler skin , this is great as a stand alone moisturizer day and night. For those with normal to dry skin, this is a first step in your skin routine. 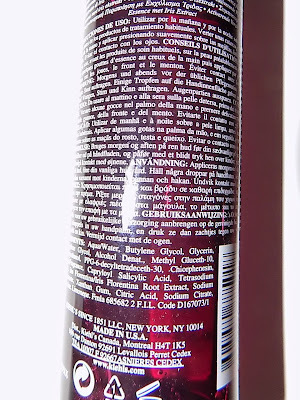 You can layer creams or serums over this . 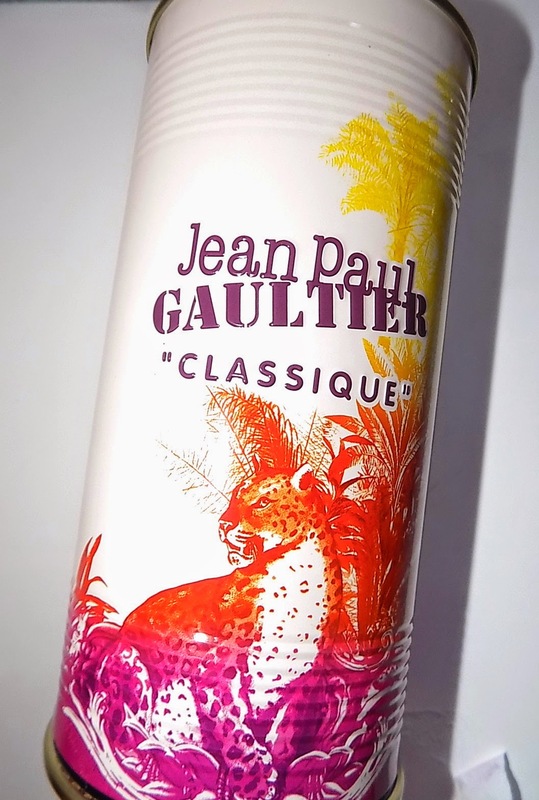 Jean Paul Gaultier's Classique goes seasonal with this limited edition release, Hindi Summer, inspired by a print from the designer's 2013 couture show. Classique Summer is soft floral touched with zesty citrus that gets a little green and woodsy as it dries down. It is similar to last year's version according to the brand. Rose and orange blossom mix in the beginning with the citrus( clementine). Then jasmine and lily of the valley come along with iris which lends depth . All the white florals are lovely and a favorite of mine. Along with the rose if the fragrance stayed just like this, It would be fine by me . As it dries down, a little bit of a soap note is there along with light musk and amber. Classique Summer has medium sillage I would say , not strong but not a skinscent. It's a nice touch for Summer outings . I think it would stand up well in the heat , working well for day . 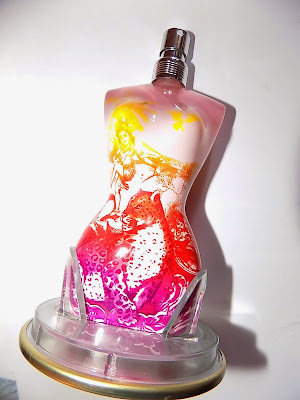 Classique Summer is $ 71 for 3.3 oz EDT . Wedding and graduation season is here . It's time to pull together some pretty outfits for all the occasions life brings you . Elegant jewelry is a great complement to any look and these earrings from Vivi will add a luxe touch to whatever you wear. They measure 3/4 inches in diameter. The center stone sparkles a smoky gold that can flash a little green and the goldtone beaded border looks has a bit of the antique about it . 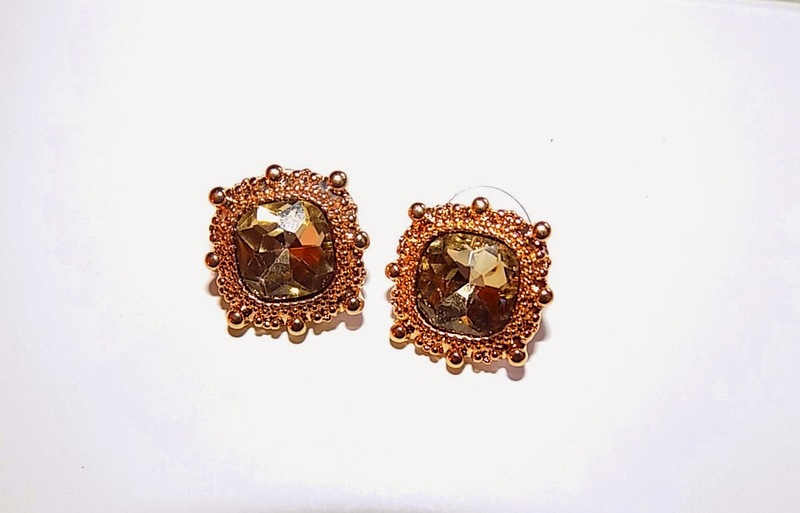 You can grab these over at Vivi Jewelry. 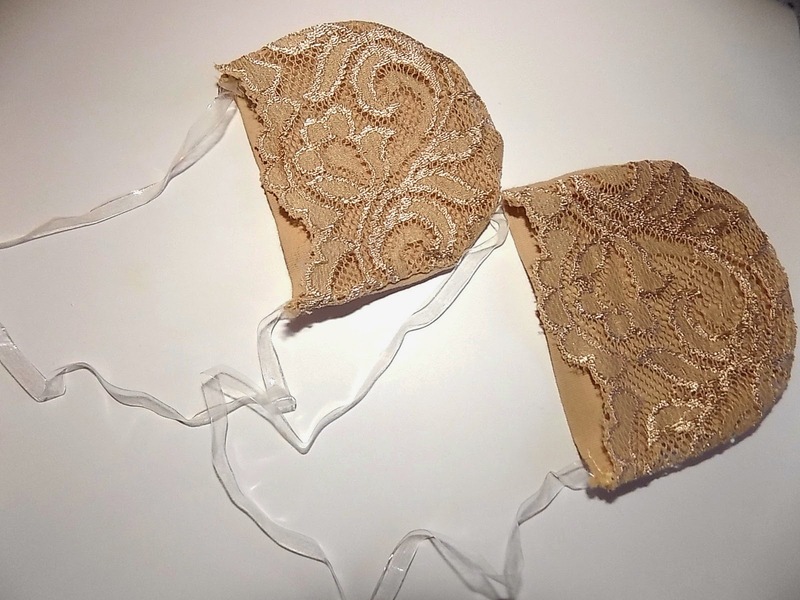 I've talked about their pieces in the past (when the company was Cookie Lee) , and continue to be impressed with the quality and value. These cost $ 20. With Memorial Day less than a week away ( and really, how did that happen?) outdoor activities get in full swing. Summer is coming and the sun is out. 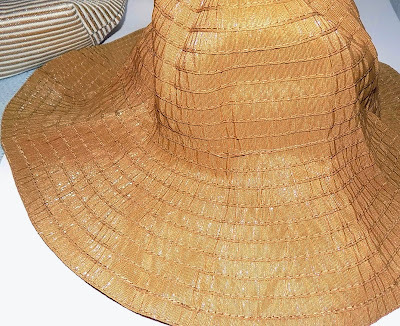 Need a hat to shield your face and hair from the sun? How about one that can be tucked into an overnight bag or suitcase with ease? Cappelli Pack A Hat does all that. The large 4 1/2 " brim really covers you up and can also be easily folded back for a different look. It fits easily into the coordinating bag which can also hold a few other items like lip balm and SPF. The hat is rated UPF 50+ and the fabric is soft and lightweight. There are many color combos, I have Toast . There are neutrals like black and white along with brights available. The style shown is 7499. Similair in brighter colors is style 7341. Each hat /bag combo is $ 25 with free shipping for readers at Hartford York . 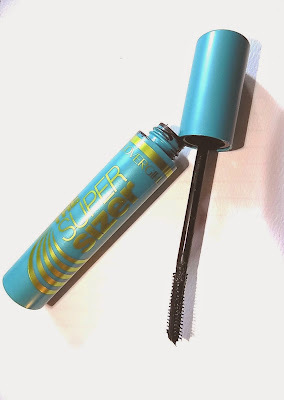 Cover Girl's new mascara is the low cal version of supersizing. 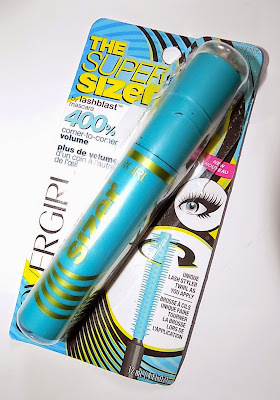 The Super Sizer Mascara by Lashblast has a smaller wand than Lash Blast mascaras usually do, I'm good with that as I love the "blast" mascaras a lot but not those thick wands. 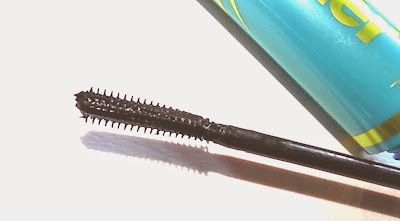 The bristles grab lashes best when you twirl the wand but regular straight brushing works too although not quite as well for all over coverage. The twirl gives the tiny bristles in there a chance to grab all the lash . Super Sizer is more of a length formula than volume. It adds a lot of length but just a small amount of volume. Your lashes definitely stretch up and out with this. I am a length fan so that works for me . I had a little clumping, but with a brand new out of the package mascara that's not unusual. It's deeply pigmented ( I have the Very Black shade) and lashes come out deep and dark . 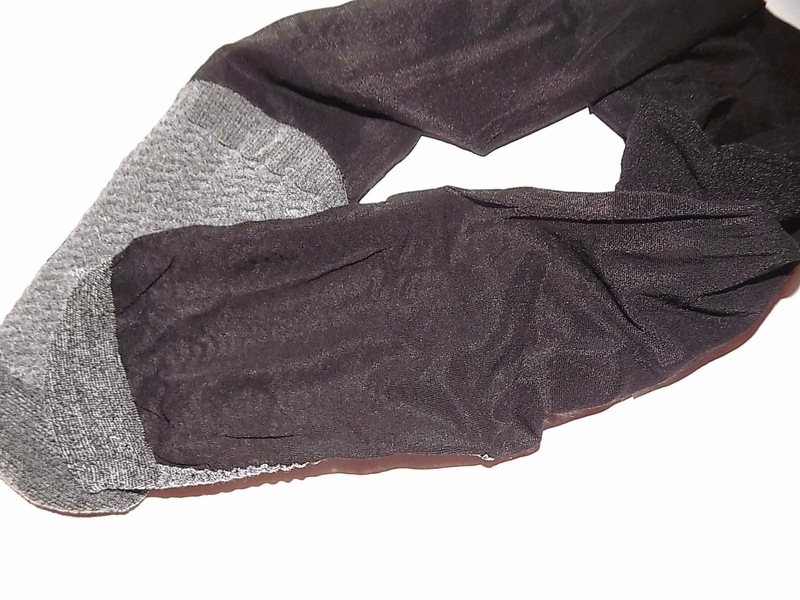 It also comes in Black, Black Brown and Waterproof. I have major makeup melt. Getting my makeup through hours let alone th day can be a challenge. I've gotten good at foundation and foundations have gotten better . Bring on one that's longwear & waterproof , it might as well have my name on it. MAC 's Pro Longwear Nourishing Waterproof makeup is a new addition to the line. 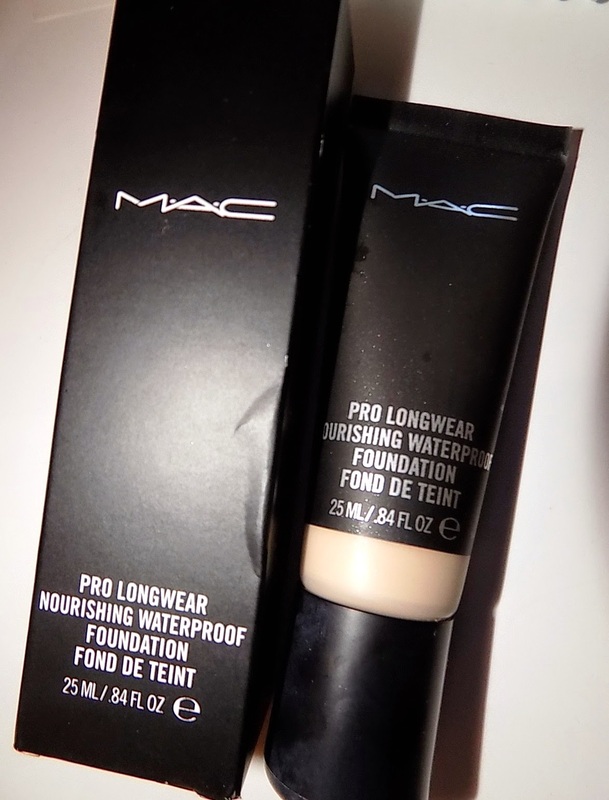 This is a light to medium buildable coverage foundation. It feels thick coming out of the tube but blends on easily , just needing a little more work than a thin liquid might and feels super light on skin . 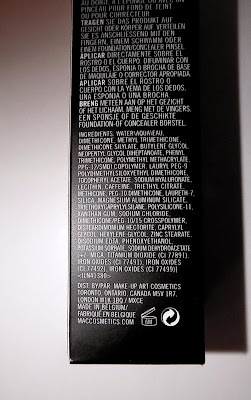 You will need concealer if you have spots, acne etc. Skin shows through but minor things are covered. Then again I like a lot of coverage. You may not. The finish is semi matte/satin, not dewy but not dry or flat. It helped keep oil at bay in my busy T Zone for most of the day. I did a powder touch up at 5 hours in on my nose/forehead. The coverage lasted all day. In the evening it still looked good. There was little breakdown even where the oily areas were. That's so rare for me. There are no oil or heavy hydrators , but again it leaves skin feeling good ,not tight or dry. A CC or TM like MAC's Lightful C is a great base underneath. As to waterproof , well I can't say. I wish the pool was open and I could have jumped in but that's a few weeks off yet. My only wish for this ? It came in a bigger tube . Shown are shades NC15 & NC20. I love the iris, as a flower and in fragrance . I'ts not a sweet floral but it smells wonderful. L'Occitane's newest Collection De Grasse scent combines Iris Bleu & Iris Blanc. The fragrance is soft , dry and rooty as iris often is. There's powder too, but nothing sweet. It's that orris root powder along with light florals. 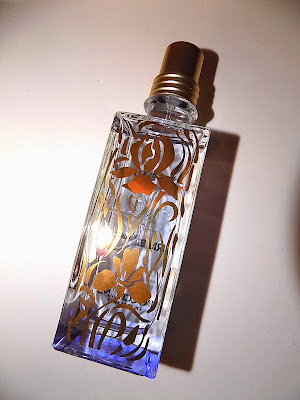 The fragrance has a clean and fresh feel with citrus and a touch of berry at the top but with enough floral ( ylang ylang) and iris for those of us who love the note. To me, it could be far more iris really. At it's drydown it's at it's lightest but with iris , feeling more metallic here, still there. A touch of cedar grounds it all together . Iris Bleu & Iris Blanc is a scent that works well in warmer temps, Iris tends to be cool and this will be a refreshing floral for the Summer season . 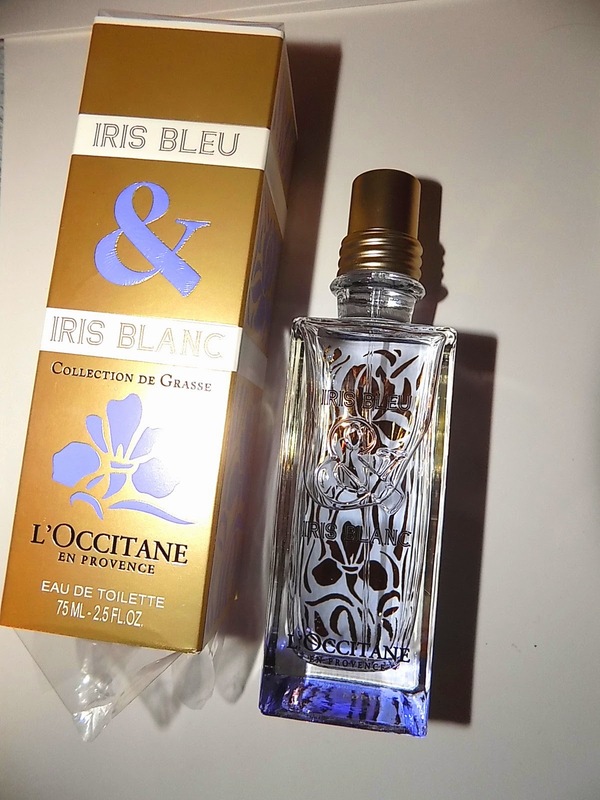 L'Occitane Iris Bleu & Iris Blanc is $ 75 for 75 ml EDT. There is also a full line of matching body care as well. Come this Fall, there will be another place to get your beauty product fix. 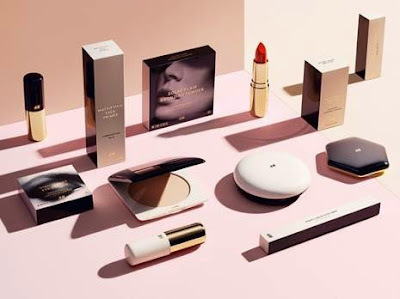 H&M is debuting a full cosmetic line in September. In Europe H&M has had makeup for some time. This new line will replace that . Prices for the 700 pieces will range from $2.99 - $24.99 and the line includes make-up, haircare, body care and beauty tools as well as future seasonal collections. They will be in H&M stores in 40 countries . Later in the fall, H&M will also introduce a premium beauty collection and a certified-organic beauty collection as an extension of H&M’s Conscious Collection, comprised entirely of plant-based and naturally-derived ingredients and packaged using recycled materials. The image looks good, with nice packaging , although some of it is a little similar to CK One makeup compacts. 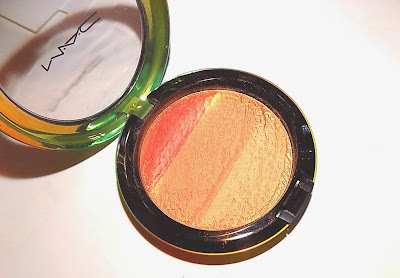 Anytime MAC rolls out a Summer line with bronzes, corals and gold I'm totally there. New Wash & Wear is a bronze bonanza. One new beauty is Freshen Up Highlight Powder. Freshen Up is deep enough to be a blush on us pale gals as well as highlight. If you have deeper skin it will be a gorg highlighter. There is light shimmer ( and I love a good shimmer) but it doesn't look too overdone on your face . Swirled together it's a beautiful golden orange blush, on their own, you get a gold that perfectly highlights tops of cheeks , and two deeper colors for contour , across forehead etc. The metallic bits are an overspray only. Freshen Up is $ 35.50 and on counter May 21st along with the full Wash & Dry collection. 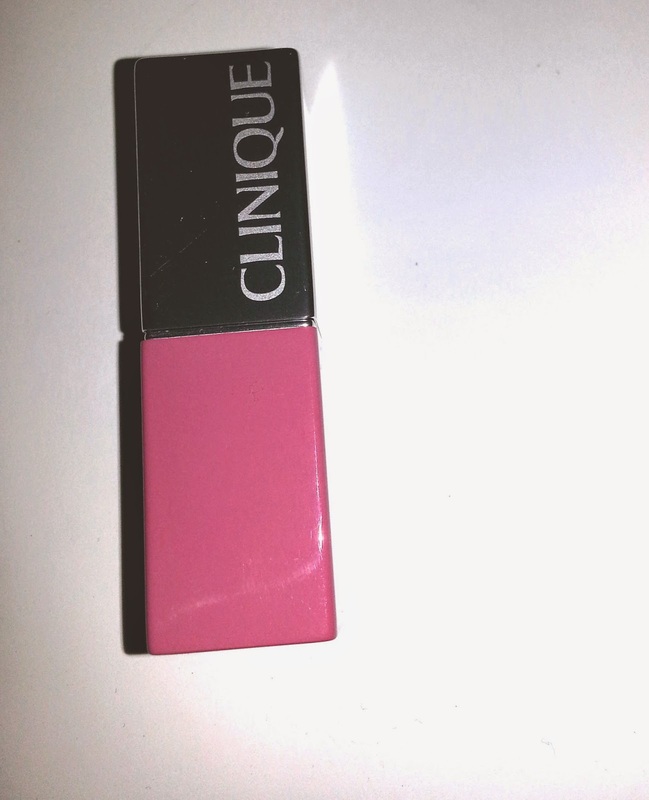 Lip color that lives up to it's name , these new lipsticks from Clinique bring the full color pigment . 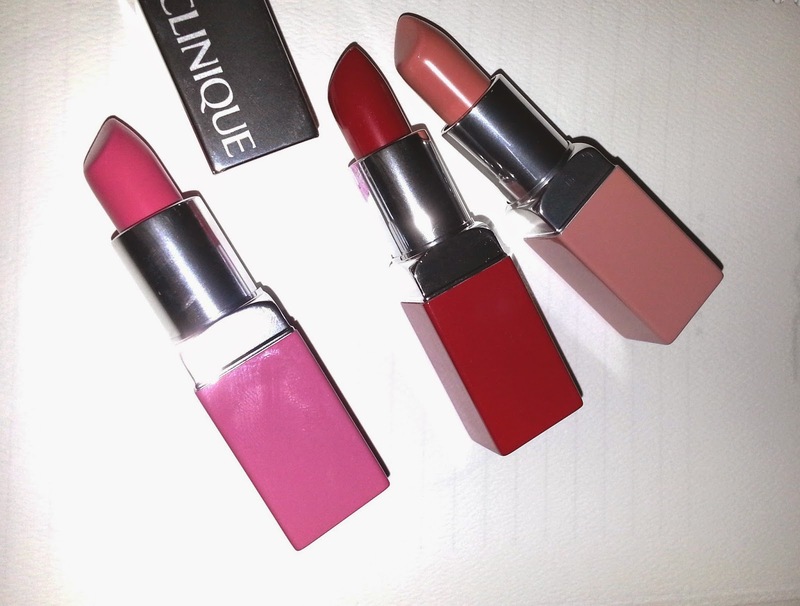 Pop Lipsticks are deeply pigmented new lip colors from Clinique that have built in primer. They have a satin finish and are nicely hydrating. They feel light but creamy on lips and had about 3 hours wear time on me. The added primer gives these a smooth ,even finish as you apply. I can't say that wear time was any longer than most lipsticks though. These are easily a one coat and go lipstick and with castor seed and lanolin oils along with shea butter this a formula that glides on lips yet isn't thin or glossy . There are 16 shades from light to dark . 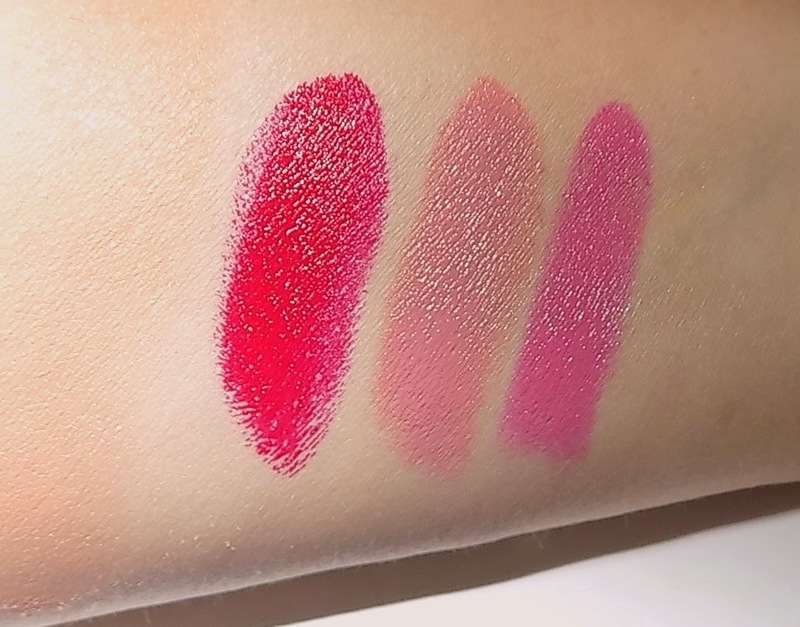 Shown are Cherry Pop, Beige Pop and Sweet Pop . 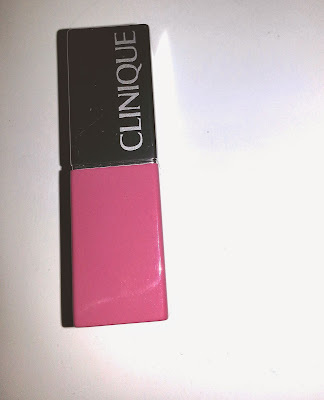 Clinique Pop Lipstick and Primer are $ 18 each. I love the perforated trend. 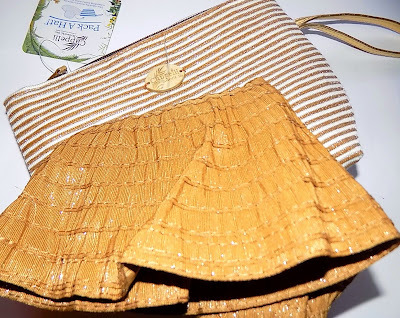 It started in high fashion last Summer and is here again this year in more affordable accessories. 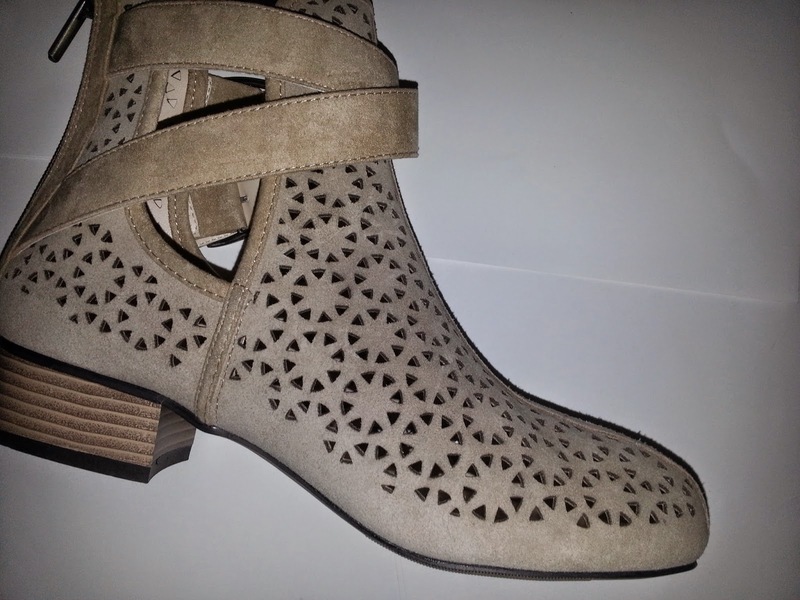 These new booties from mark. are fun and fashionable. The cut outs give your feet breathing room in warmer weather and if you want to wear socks , you can have some fun and let the color show through. 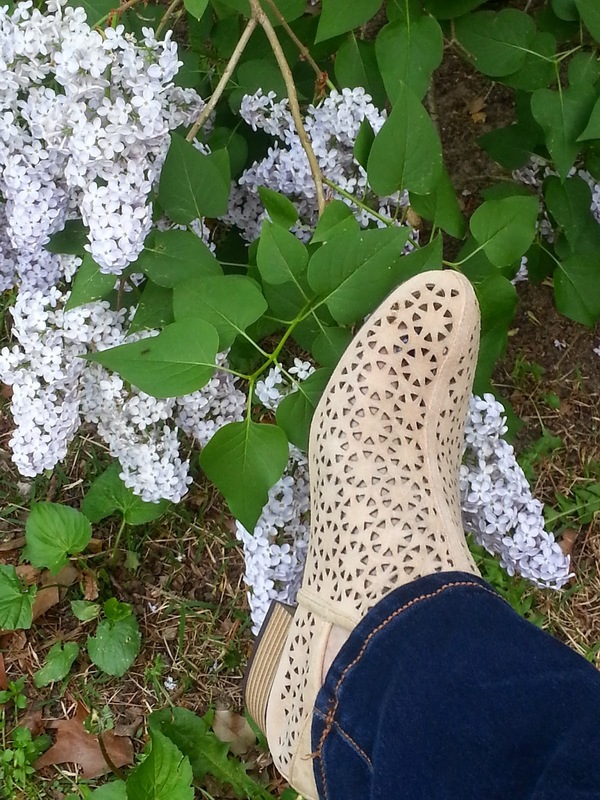 They are great bridge from colder weather boots to Summer sandals on mild days. 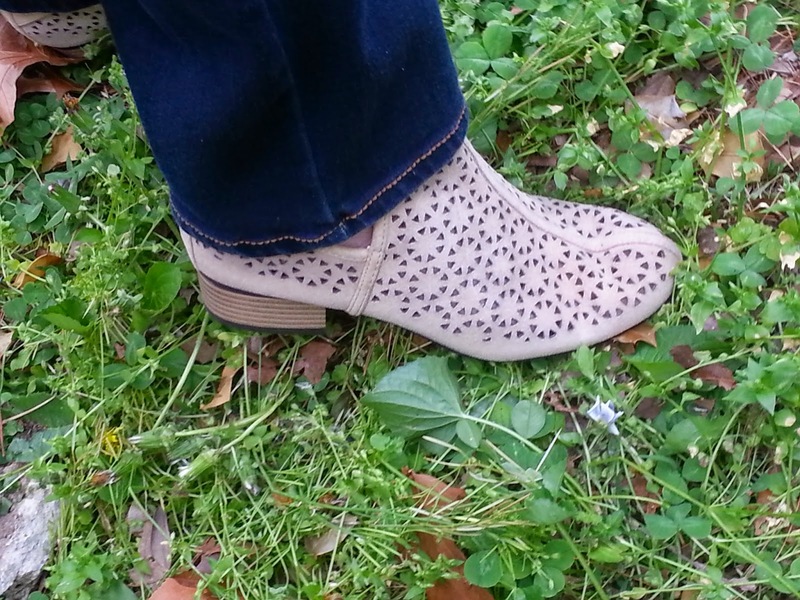 The heel is 1 1/4" and they are man made material with a back zipper. There are two functional buckles on one side . 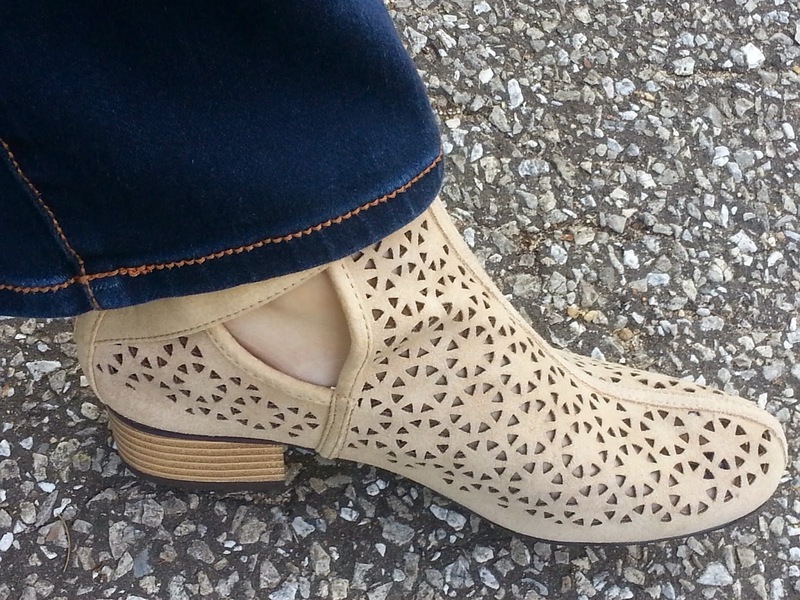 The footbed has light padding and they are pretty comfy. 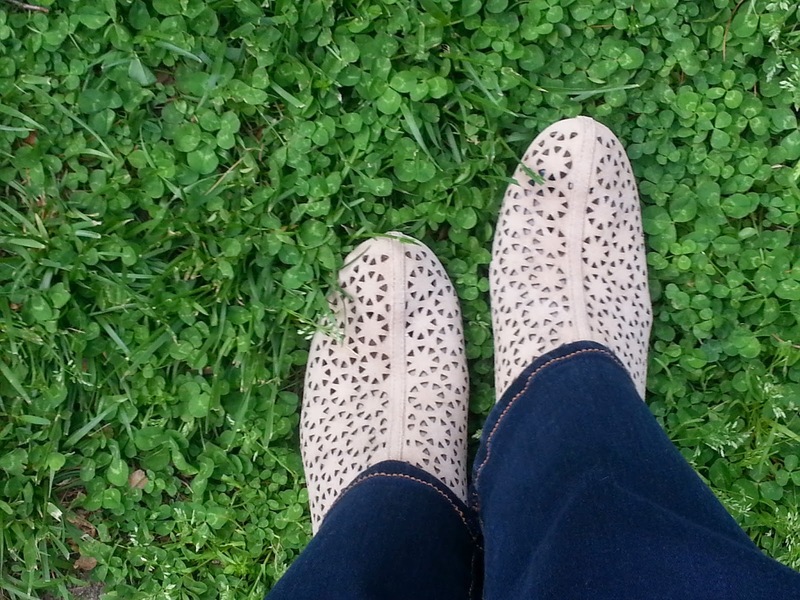 It's time to look at what's new from one of my fav foot product brands- Kushyfoot. I love their cushion bottom trouser socks and knee hi's. That massaging sole truly helps. Lastly are Cushioned Foot Covers. 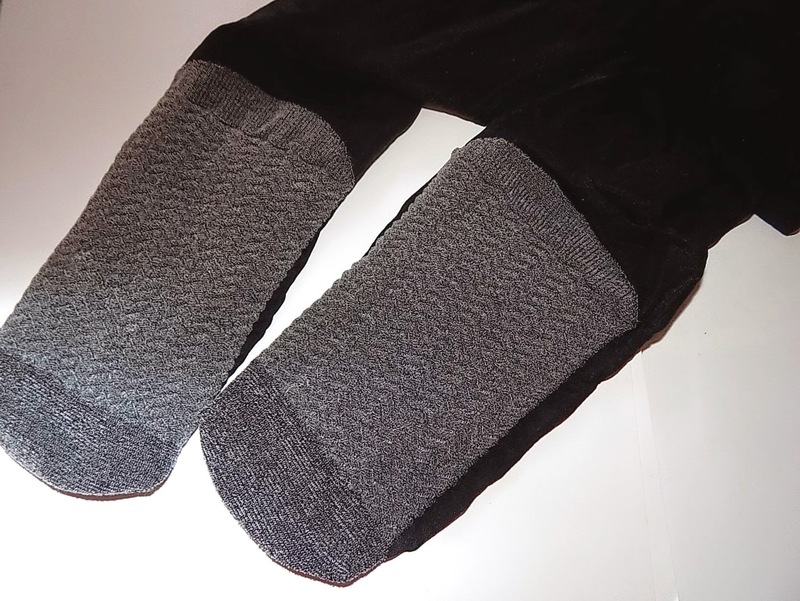 Low cut , no show and thin but with the massaging sole for all sneakers or just a light cover when padding around the house. Retail $ 7.99 for a twin pack. I always mention when I talk Kushyfoot to keep an eye for BOGO at Rite Aid. They have them often and that's when to stock up.